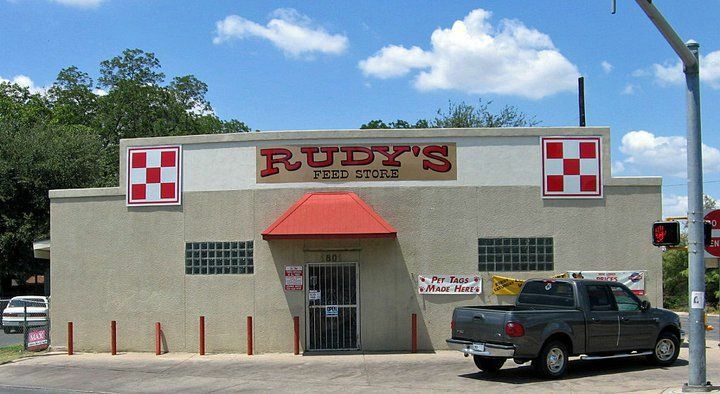 Rudy's Feed Store, family owned since 1967! We have foods ranging for animals such as fish, birds, dogs, cattle and more. Let us help you select the right foods for your pets and livestock. We also carry a wide range of insecticides and herbicides. Our staff is always more then happy to offer you the advice and help you need. We are located South of IH35, East on Hwy 90. We hope to see you soon!